Celebrating 1,000 years of Thang Long – Ha Noi, Ha Noi Cultural Fund built up a memorial project in objects and photos. Mrs Annick Perrot, Pasteur Museum’s archivist in Paris came to Ha Noi. She stayed at Sofitel Metropole Hotel, one of the ancient ones in Ha Noi and French town in the past. Here, the secret of a postcard album of Viet Nam images, has kept as souvenir by a France family, is revealed. The story began in 1908. At that time, Marguerite also called Lalite, was 10. She came to Ha Noi, where her father, Mr Elie Lussagnet, was production manager of a tobacco factory. In his first years in Ha Noi, Mr Rene Vire, an official of Tax Department, often visited Lalite’s family. After a few years, Lalite returned to France with Rene’s promise that he would send her a complete postcard album of Viet Nam. And they sent to letters each other for 9 years. They became closer and closer when Marguerite grew into a beautiful girl. 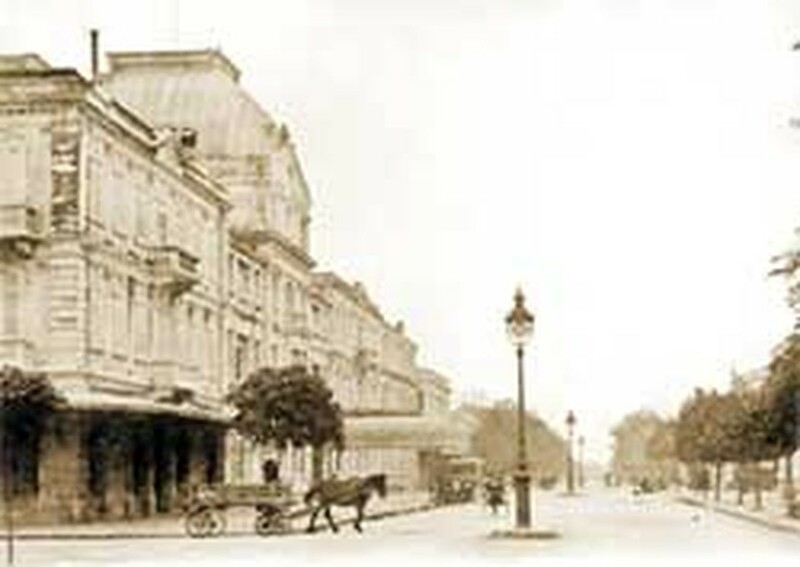 In a letter sent to Marguerite on April 24, 1916, Rene wrote, “You must have a rather complete album. However, I still have over 100 postcards and I would send them to you to finish your postcard album of Viet Nam”. Thus, Lalite’s album got more Viet Nam’s postcards. feeling of seeing images familiar to my family”. By chance, Perrot’s mother, now the owner of the postcard album, is a cousin of Marguerite. 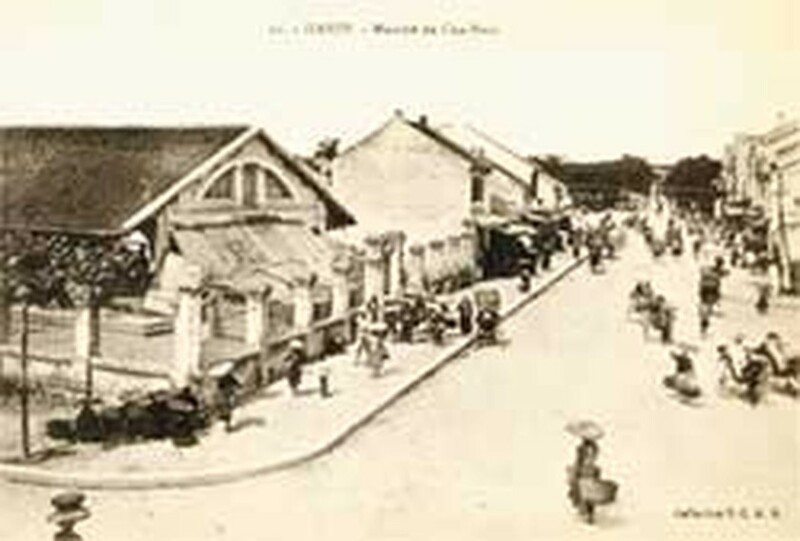 Mrs Perrot said that in the album are many postcards of Viet Nam’s images such as boating on Truc Bach lake, Metropole Hotel, the cultural folk activities and ancient wards. It is now a precious keepsake of her family.